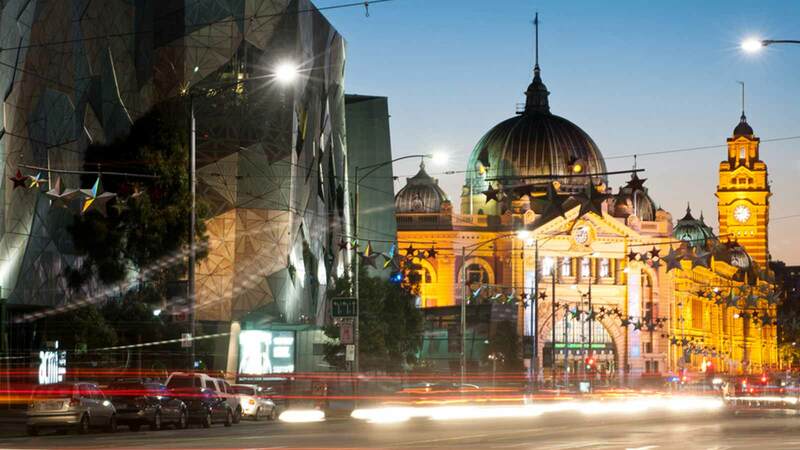 If you want to explore the real Victoria then why not start in the heart of the state, its city centre. Known for its gardens, restaurants, cafés, arcades and laneways, and its relaxed elegant charm, this tour will invite you to discover it all. Tour operates daily and departs at 8.10am from Melbourne Day Tour Centre, Federation Square East; Corner of Flinders and Russell Streets. The tour will then return at approx. 12pm.